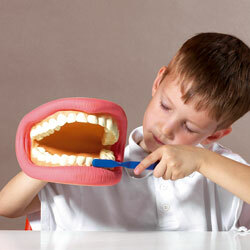 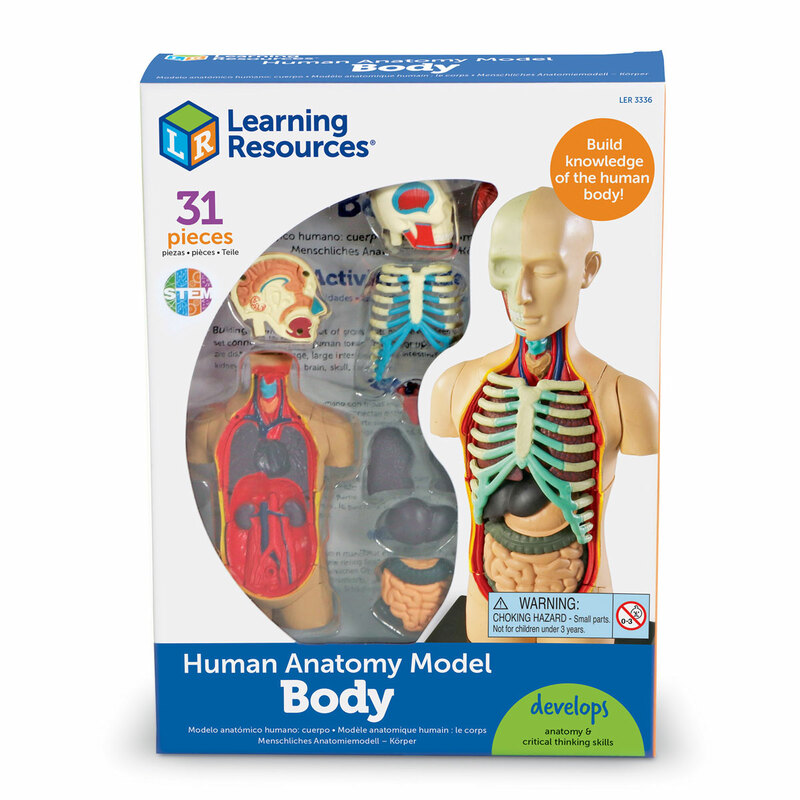 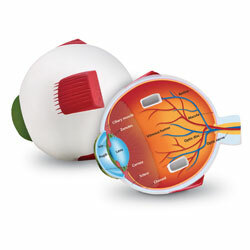 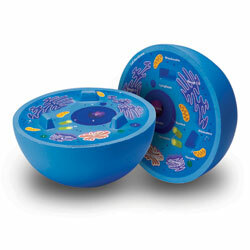 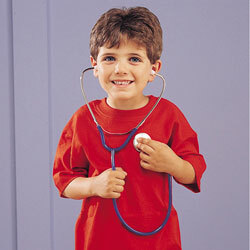 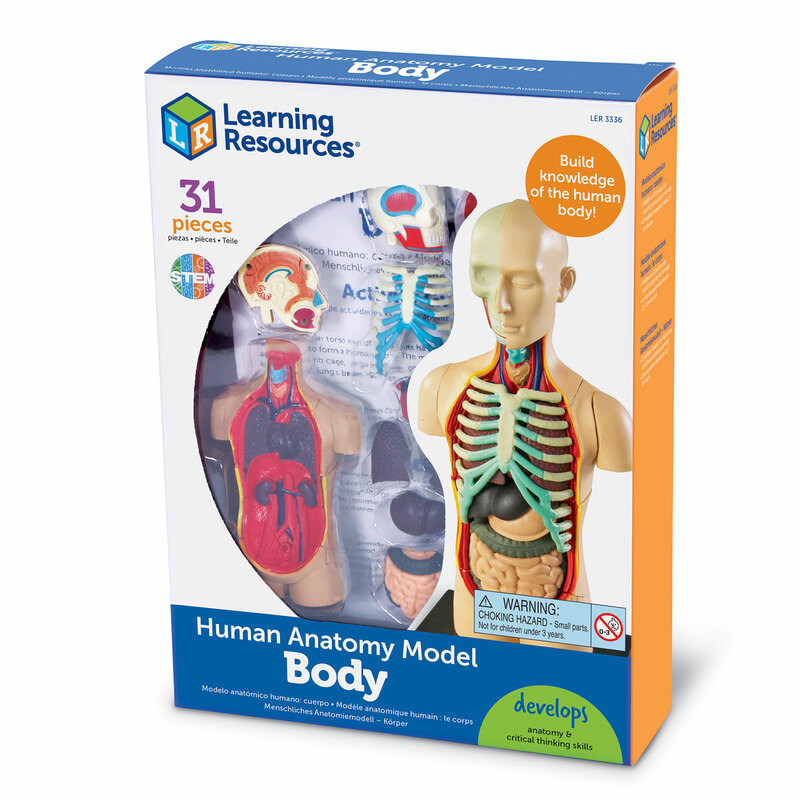 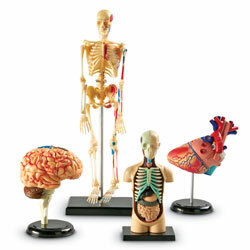 Your young scientist can manipulative the inner workings of the human body as they build these models, each realistically detailed with parts that can be removed, observed and fitted back into their correct positions in the body. 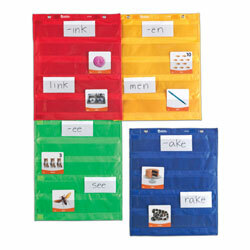 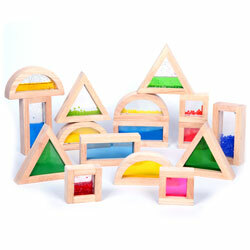 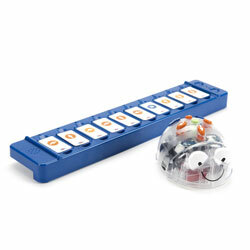 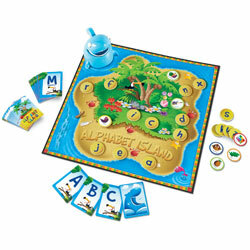 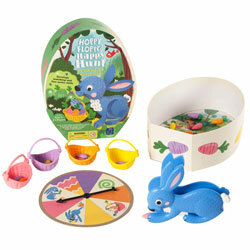 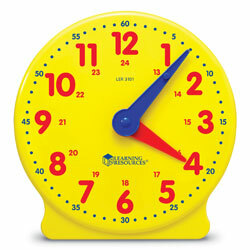 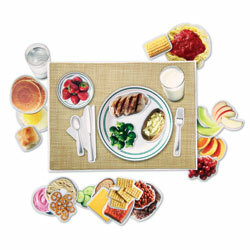 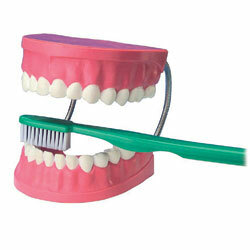 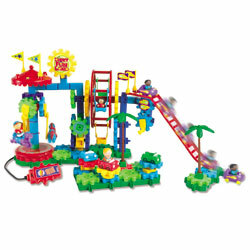 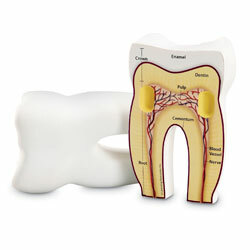 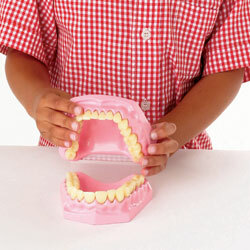 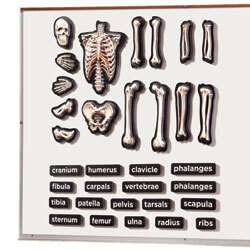 Each model include a display stand and step-by-step, photo-illustrated assembly instructions. 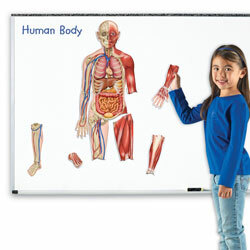 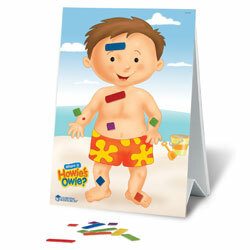 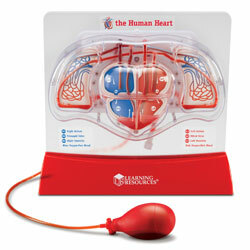 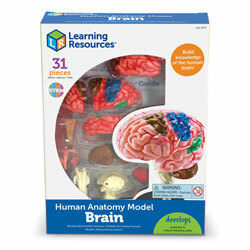 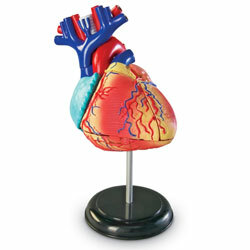 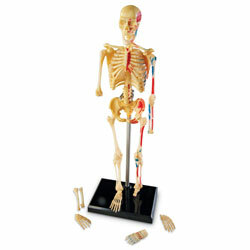 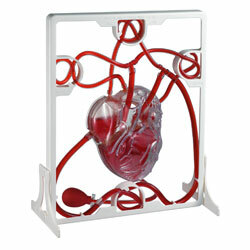 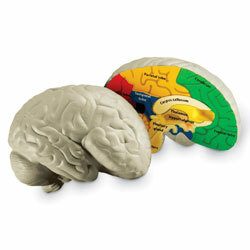 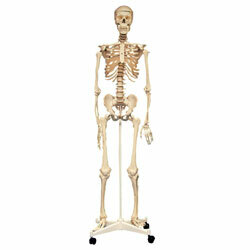 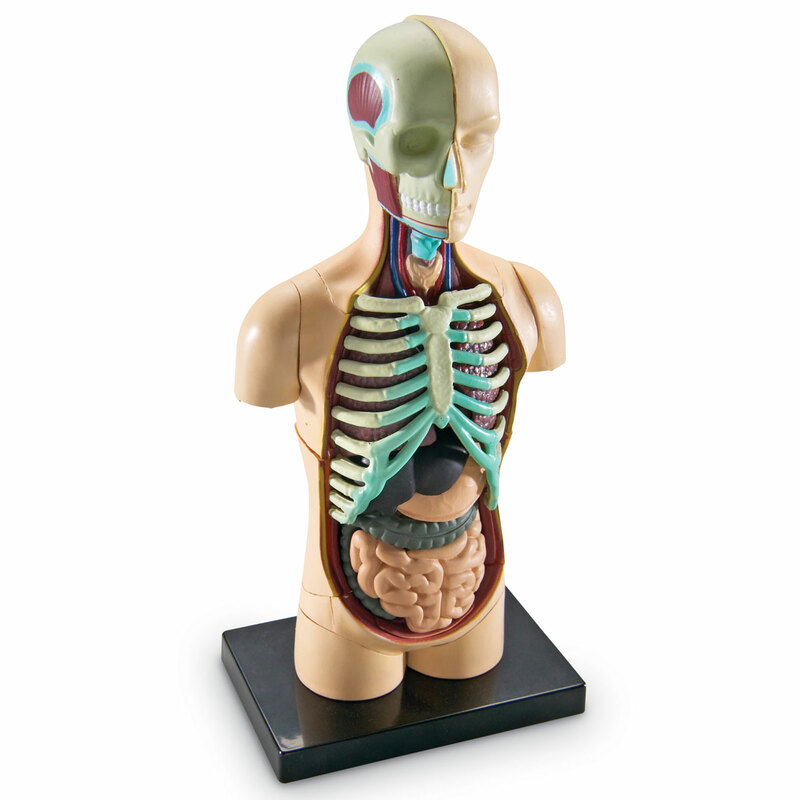 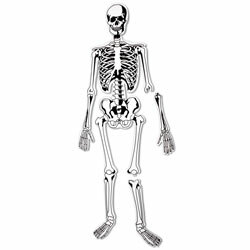 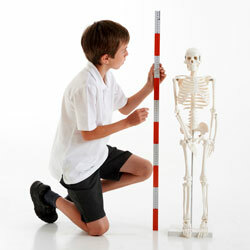 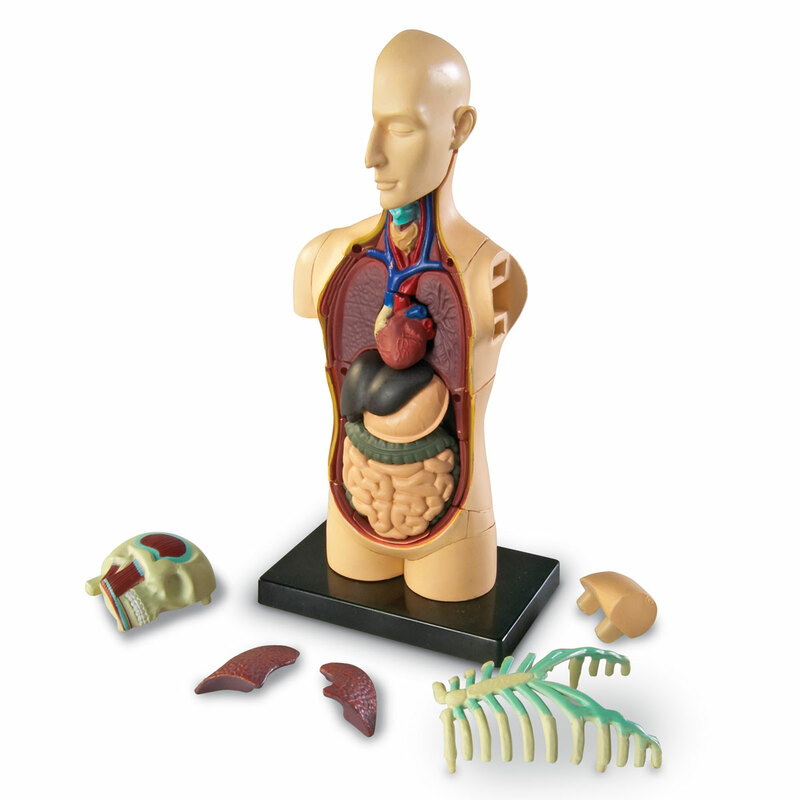 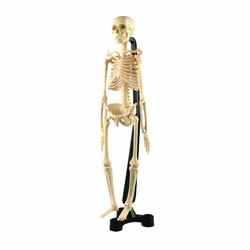 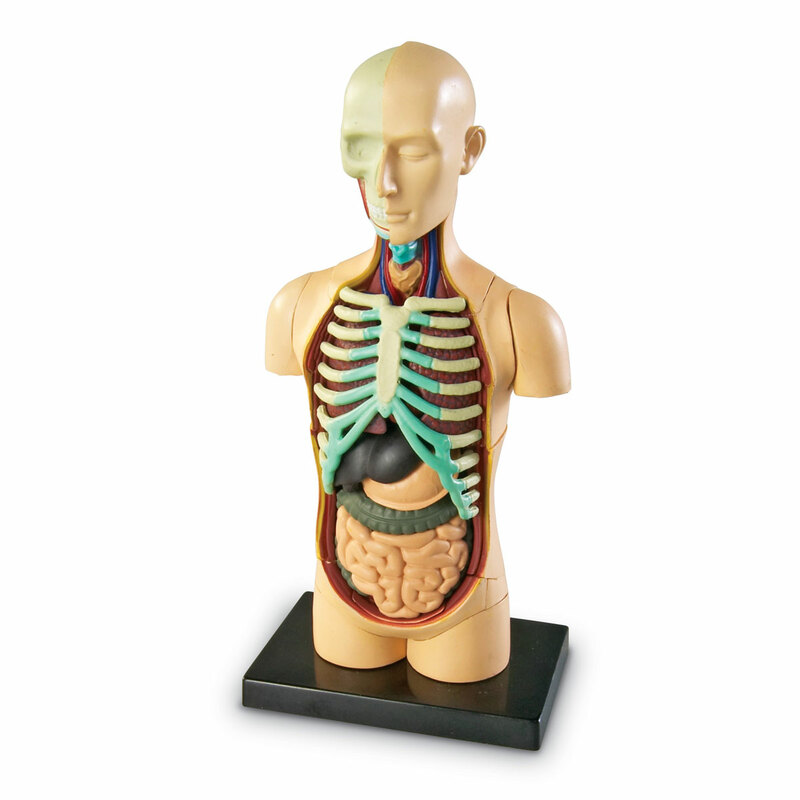 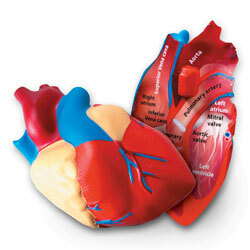 Includes 31-Piece torso model, display stand and guide with anatomy facts.